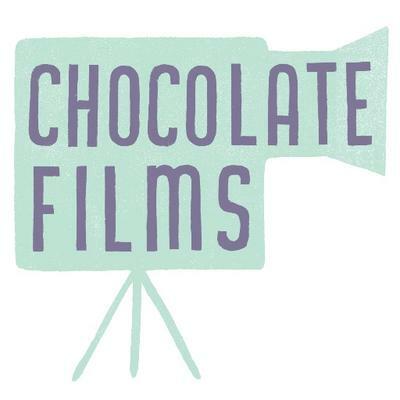 Chocolate Films was set up in 2001 by Rachel Wang and Mark Currie as not for profit organisation with a clear social purpose. From the outset, the aim was to create a full service independent production company alongside running an active outreach programme, through the provision of filmmaking workshops. Chocolate Films produces video content for clients including the British Museum, Institute of Directors, Tate Arup and the Science Museum. We outreach to over 3,000 disadvantaged young people and vulnerable adults annually through our workshop programme. We ran several drop-in workshops, masterclasses, long term documentary workshop programme and mentoring scheme with adults overcoming drugs and alcohol with Lifeline Basis, Greenwich. Benefits included: confidence building, expression and demonstration of creative ideas, transference of skills in camera kit, sounds kit, documentary making, directing, scriptwriting, editing. We took up residence at Royal Botanic Gardens, Kew for May-September 2017 for our public engagement Love Bug animation programme. Over 47 days we ran drop-in workshops, our facilitators taught 2753 people aged 2-60. Skills transferred included learning DragonFrame animation software, principles and hands-on skills in stop motion, story creation, arts & crafts, being part of the world record for the largest public engagement animation project. The wider community will see the final film at the Odeon Richmond and at Kew cinema before Christmas 2017. We have produced 6 short case study films for Unltd to advocate the 6 different social entrepreneurs businesses. We have also made 6 short films to showcase the journey of a social entrepreneur from varied viewpoints to inspire more people to become socially minded. Over 5000 people have watched these films and been inspired by the stories. 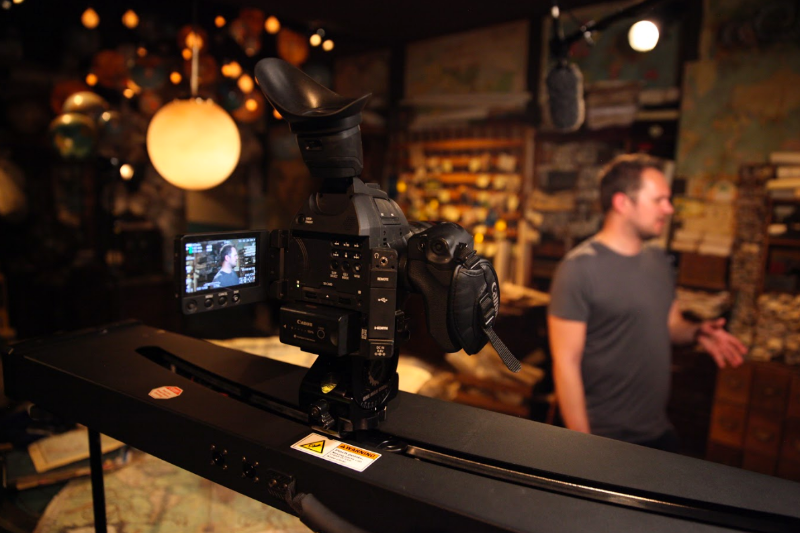 By sharing our expertise in filmmaking and digital media with the community we add social value of providing an outlet for creative expression, we offer the tools of being able to communicate effectively. We enhance creativity and skills based learning in filmmaking in the community, offering the social value of independence, entrepreneurship. We inspire people through our workshops and programmes to create and be independent creatively. Our positive encouragement and training gives inspiration and motivation to several disadvantaged groups which have a large social value; free school meals pupils get the opportunity to practically engage with film and discover jobs they can do within the film industry NEET young people realise they have skills they can be proud of, Adults overcoming drugs find a new way to focus their minds, the refugees and homeless find ways into future employment and further education.